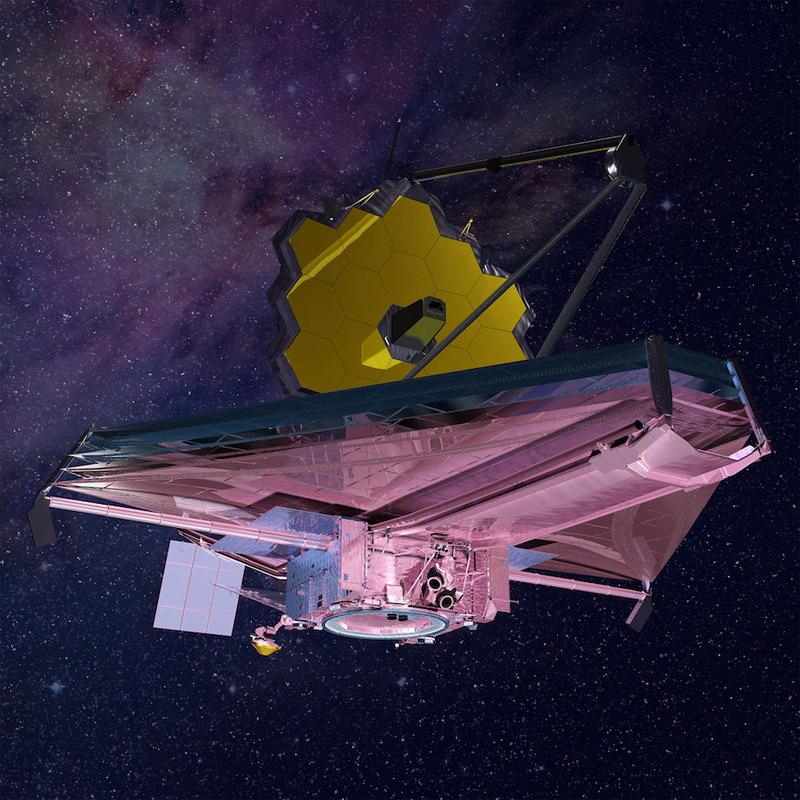 Jointly developed by NASA, ESA, and the Canadian Space Agency (CSA) the JWST will, when its launched in 2018, become the largest telescope in space. Boasting a 6.5 metre squared primary mirror and a payload of advanced astronomical systems, the infrared telescope will study every phase in the history of our Universe, ranging from the first luminous glows after the Big Bang, to the formation of solar systems capable of supporting life on planets like Earth, to the evolution of our own Solar System. The Near Infrared Spectrograph (NIRSpec) and Mid-Infrared Instrument (MIRI) are two of the instruments that will be key to achieving this. NIRSpec will be capable of measuring the spectra of up to one hundred objects simultaneously and will observe large samples of galaxies and stars at unprecedented depths across large swathes of the Universe and far back in time. Meanwhile, MIRI, a combined camera and spectrograph for mid-infrared wavelengths, will extend the telescope’s observation capabilities to longer wavelengths than those covered by its other instruments, which will be vital to study light from objects in the early universe and to peer inside dust clouds where stars and planetary systems are forming today. MIRI was the first of all four JWST’s instruments to be delivered and integrated into the telescopes scientific payload package in 2013. NIRSpec followed in 2014 for initial testing. After an upgrade to flight configuration, NIRSpec was re-integrated at the beginning of 2015. The environmental test program began with mechanical tests (vibration and acoustic testing), followed by electromagnetic compatibility (EMC) testing. The final cryogenic vacuum test was performed from October 2015 through February 2016. The 109-day non-stop test demonstrated that the complete payload package is now ready for the next higher level integration.